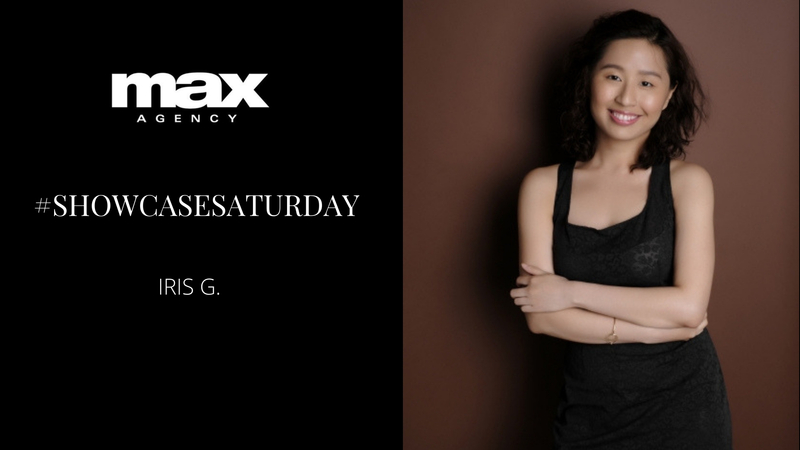 Showcase Saturday – Iris G.
Why did you decided to pursue modelling/acting? What is the best advice you’ve received for working in the industry? If you want to pursue your dream like Iris, apply to join our roster now! MAX Model Gives the Scoop on Air Canada Booking!